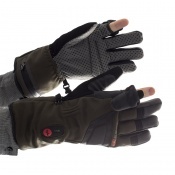 When it comes to cold weather, your hands are one of the first parts of your body to be affected. 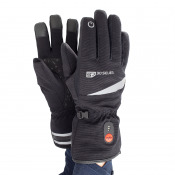 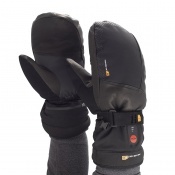 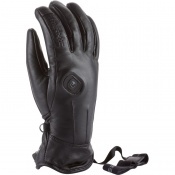 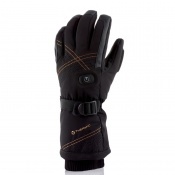 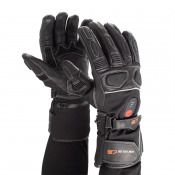 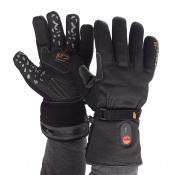 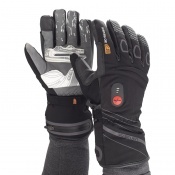 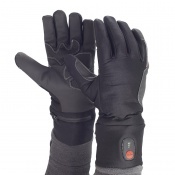 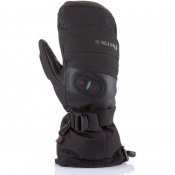 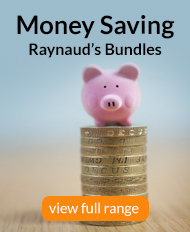 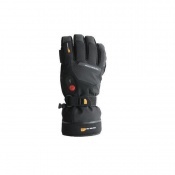 Our range of Raynaud's Electronic Heated Gloves are heated electronically so you stay warm this winter. 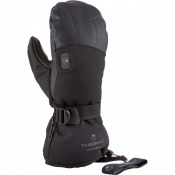 With varying heat settings, you can choose exactly how cosy you want to be. 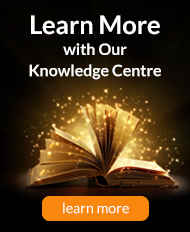 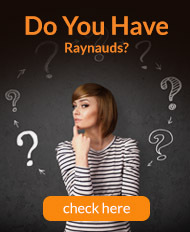 If you'd like more information or a tailored recommendation, please contact our customer care team on 020 7501 1107 or email us on helpdesk@raynaudsdisease.com.